All Cibolo City homes currently listed for sale in Cibolo City as of 04/22/2019 are shown below. You can change the search criteria at any time by pressing the 'Change Search' button below. If you have any questions or you would like more information about any Cibolo City homes for sale or other Cibolo City real estate, please contact us and one of our knowledgeable Cibolo City REALTORS® would be pleased to assist you. 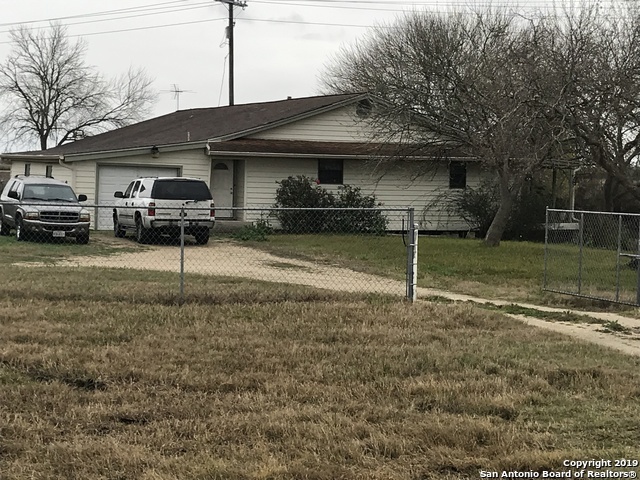 "Great buy - cozy 3-2-2 downtown Cibolo - island kitchen w/ oak Cabinets, bay window brkfst nk and in Master Bdr, open living area, Florida Rm, large lot, one block from Main Street Cibolo"
"Great location - to San Antonio and Seguin - Schertz, etc. Good investor property - could be commercial or residential Sold 'As Is / Where Is ' Guest Qtrs not correct and needs repair"